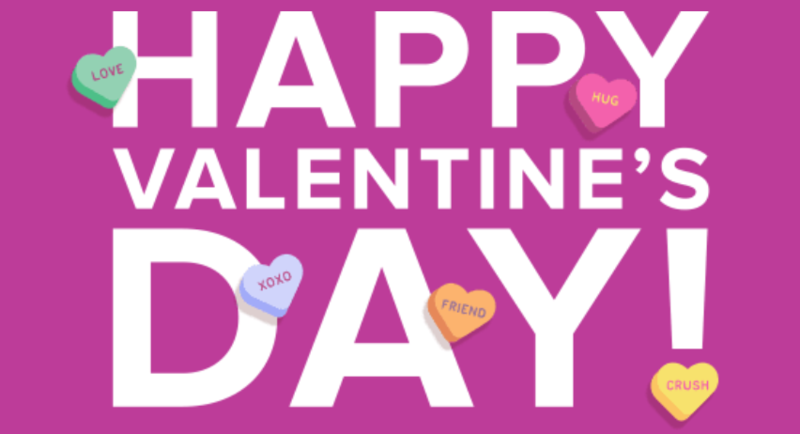 Sending a special amount of love to all of our dedicated readers this month for Valentine’s Day. 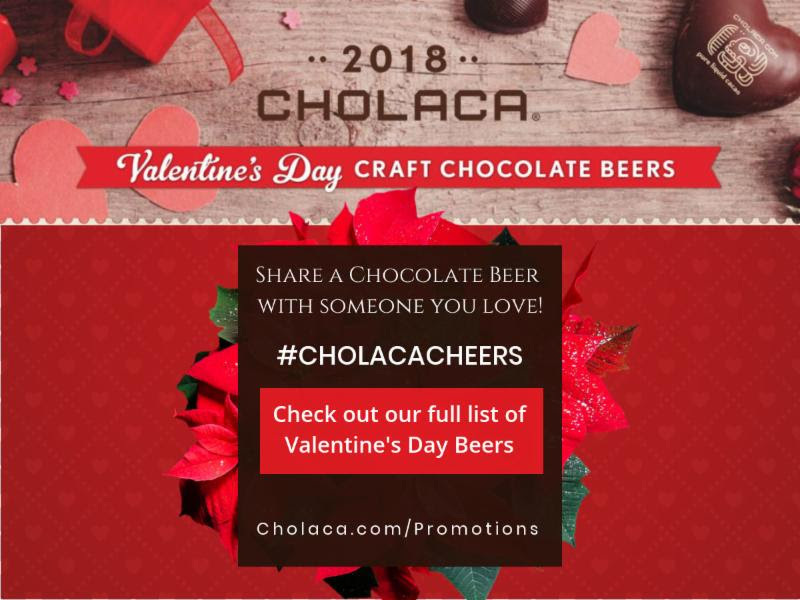 We will be celebrating all of February as it is finally National Chocolate Month!! 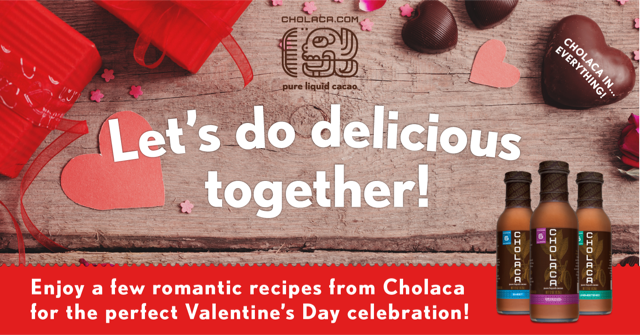 Chocoholics from around the world can rejoice and indulge as we dedicate the next 28 days to the best pure liquid cacao on the planet – Cholaca. 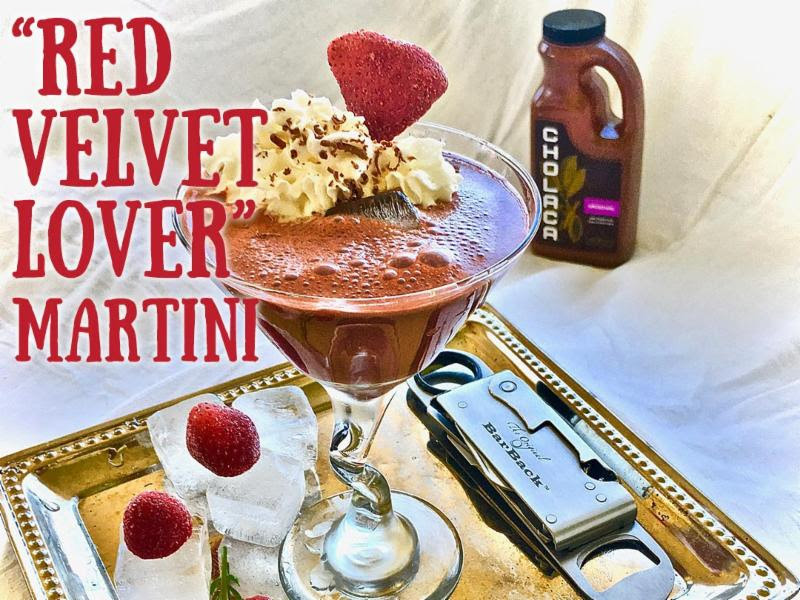 Follow us on social media to catch all things chocolate. 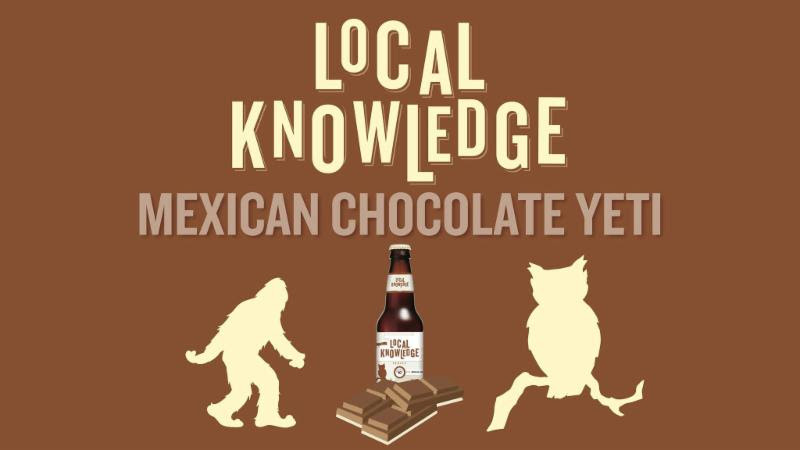 That means chocolate beers, chocolate latte’s, new delicious Cholaca chocolate recipes, and the most up to date news on our regenerational efforts to make sure this tasty treat sticks around for years to come. If you don’t already, be sure to like us on Facebook below. Keep an eye out for this contest below on our Facebook page. 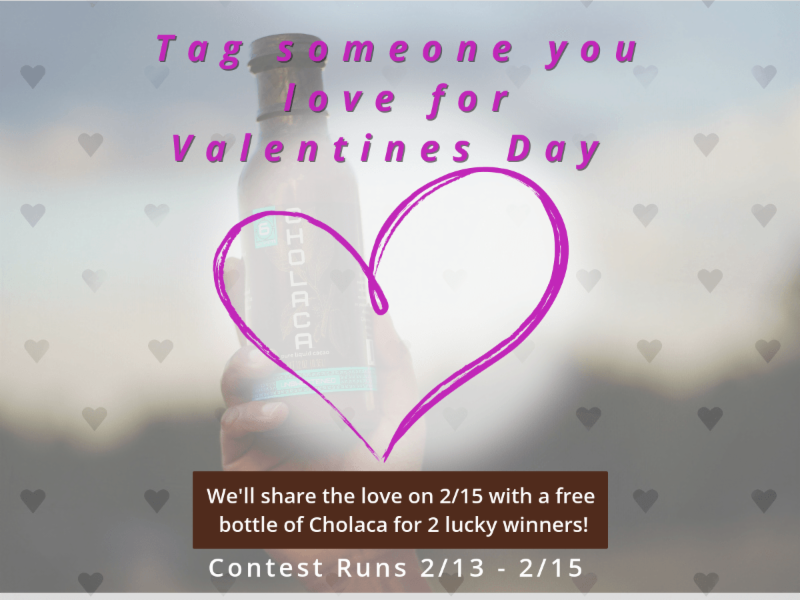 All you have to do is tag a friend in the comments below the image and be instantly entered to win a free bottle of our 32 original Cholaca. Winners will be announced on February 16. 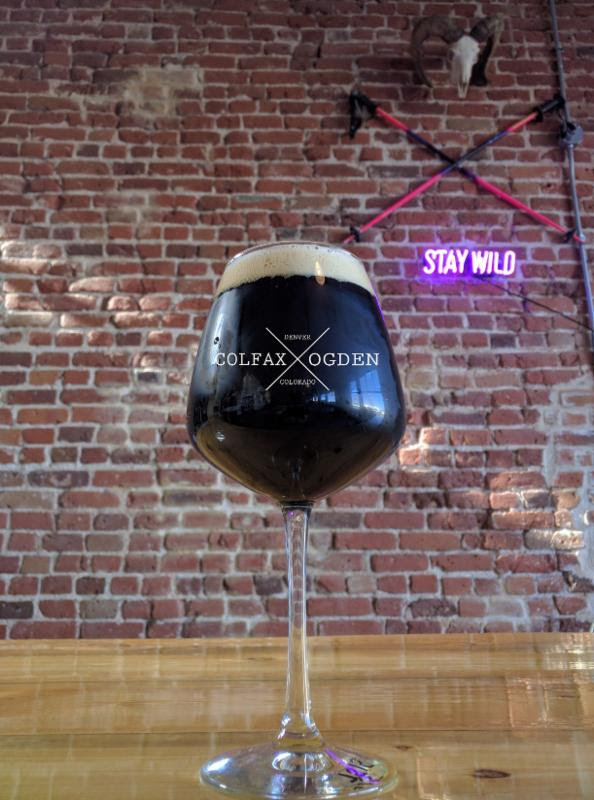 Another variation on the classic Yeti Imperial Stout brewed with our pure liquid cacao! 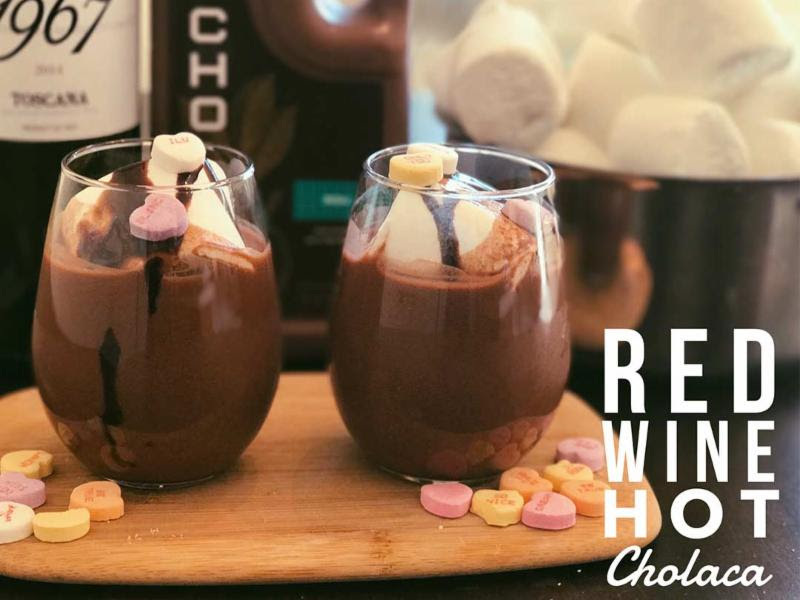 They’ve added a variety of spices, vanilla, and coffee to invoke the flavors of a Mexican hot chocolate (traditionally called champurrado). Available in to-go six packs or on draft! 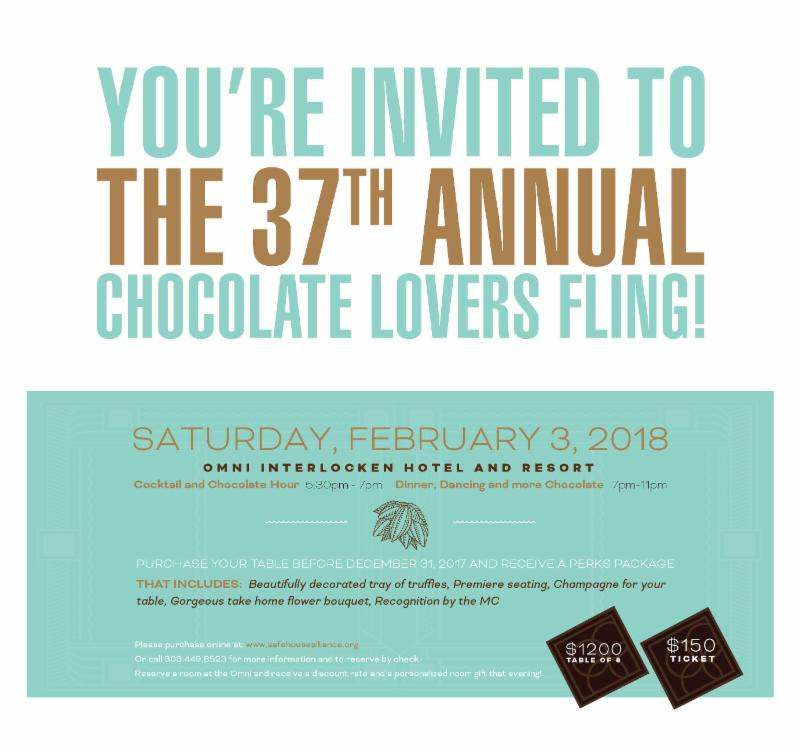 For 37 years the Chocolate Lovers Fling has been bringing Boulders movers and shakers together to raise much need funds for Domestic Violence in Boulder and Broomfield Counties.  Boulder County alone has one of the highest rates in the State of Colorado, with over 50 cases a day reported and over 3500 calls a year to the 24 hour crisis line. 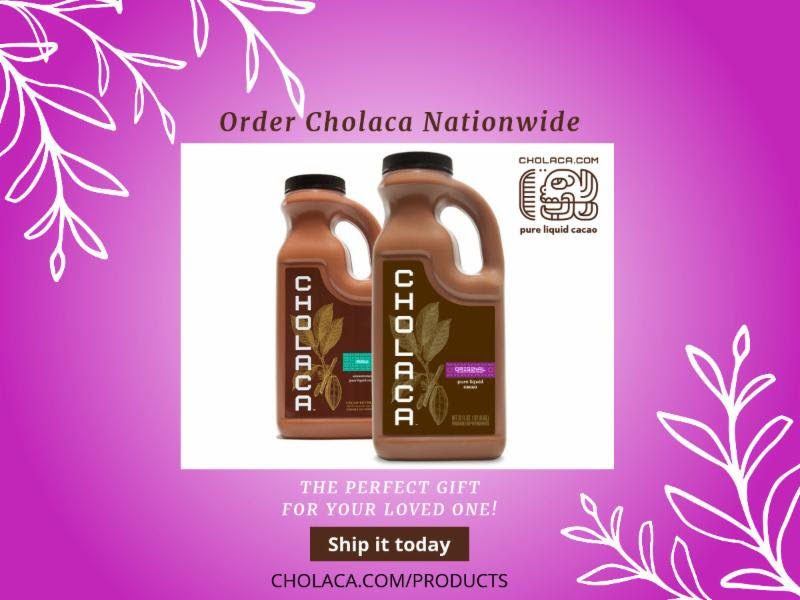 Cholaca is available at a retail store near you or you can get our 32 oz bottles shipped nationwide. 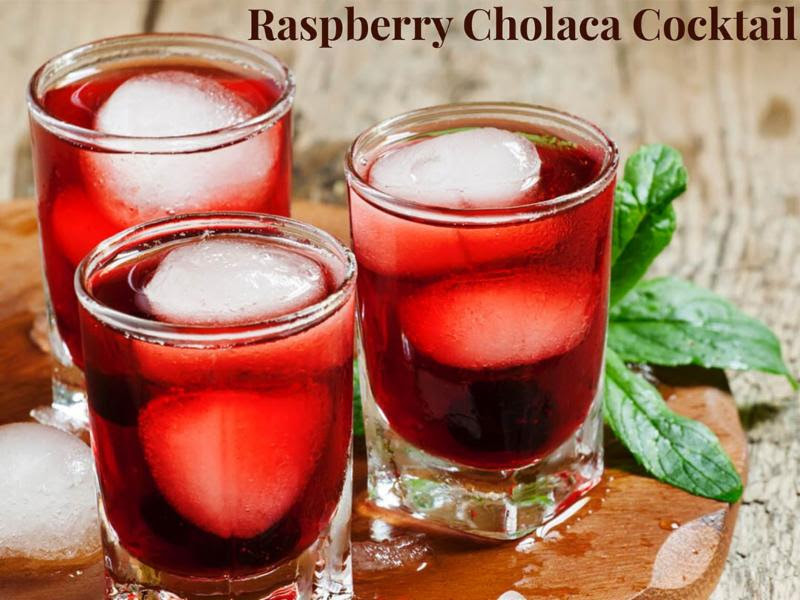 Visit Cholaca.com/products to get a bottle today! 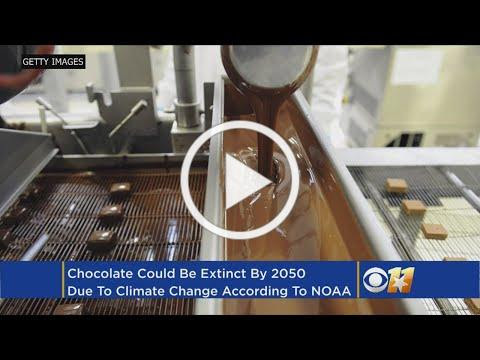 Due to increasing global temperatures and unsustainable farming efforts by more than 50% of the chocolate industry, cacao plants are on track to become extinct in 30-40 years. 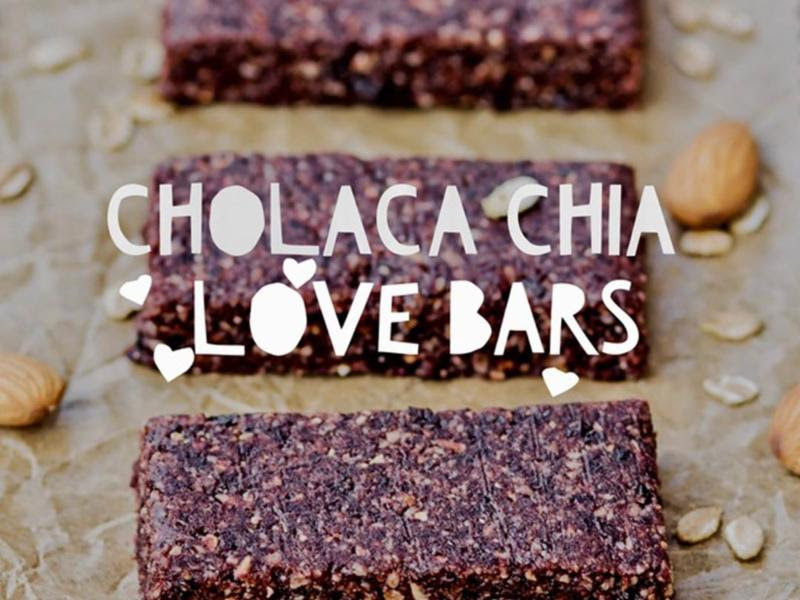 Join Cholaca in our efforts to stop this nightmare from becoming a reality. 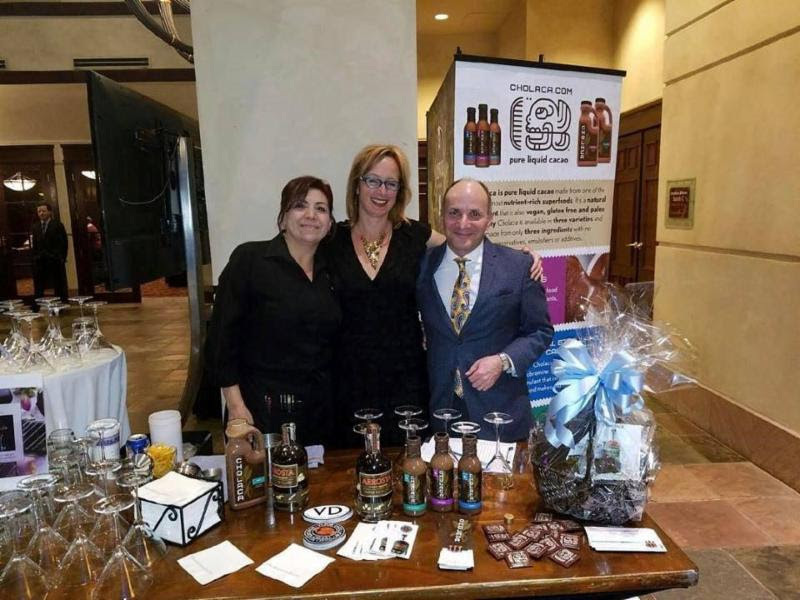 Learn more about our SUSTAINABLE farming efforts and educate yourself on the importance of regeneration and fair-trade chocolate. Visit cholaca.com/regeneration for more information.